The Construction Industry Scheme sets out the rules for how payments to subcontractors are made and how they are accounted for and reported by contractors. Who needs to register with the Construction Industry Scheme (CIS)? Contractors must register with the scheme. How do you register with the scheme? What are the tax deductions? Tax is deducted on payments made to subcontractors by contractors. Tax is deducted on the labour element of work, not material costs. How is the tax deducted calculated? Gross status – payments made without deduction of tax. Net status – payments are made after a 20% deduction for tax. Not verified – payments are made after a 30% deduction of tax. 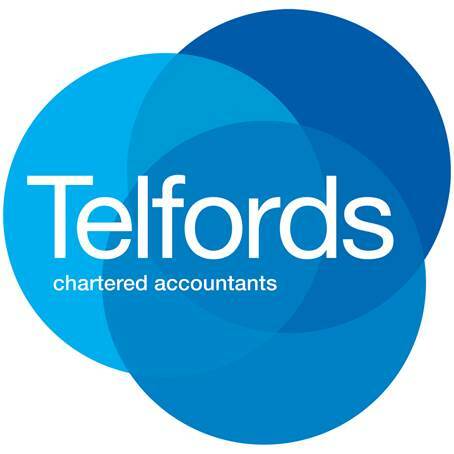 Limited companies – you will need their company registration number and the company unique tax reference (UTR) which is a 10 digit number (often preceded by a 3 digit tax office number). How can overpaid CIS tax be reclaimed? Claim by post by writing to HMRC. Make sure you provide full details.